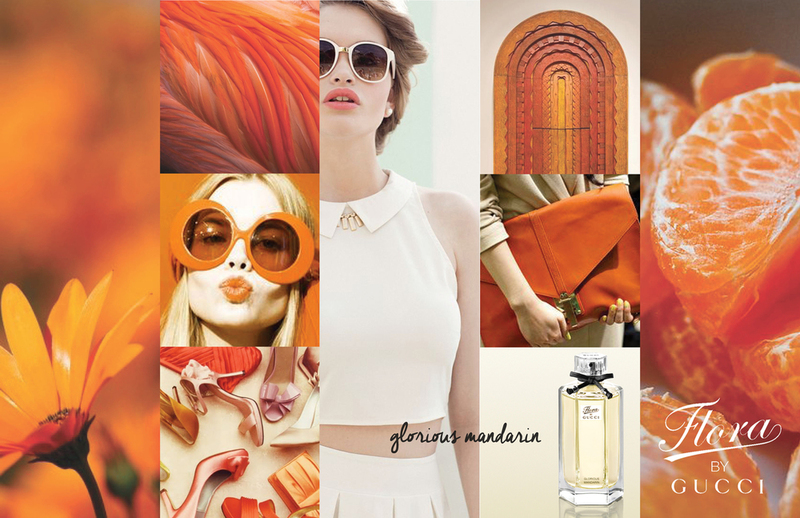 Inspired by Gucci’s iconic Flora patterned scarf, designed exclusively for Princess Grace of Monaco in 1966, Creative Director Frida Giannini created Flora by Gucci, a sophisticated fragrance for the modern woman. 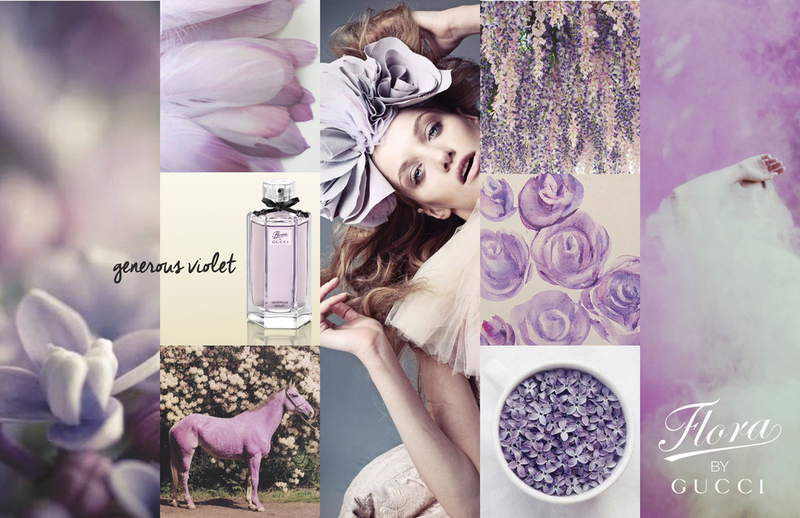 Designed to encapsulate the refinement and optimism at Flora’s heart, the delicate perfume evokes youth, femininity and sensuality. 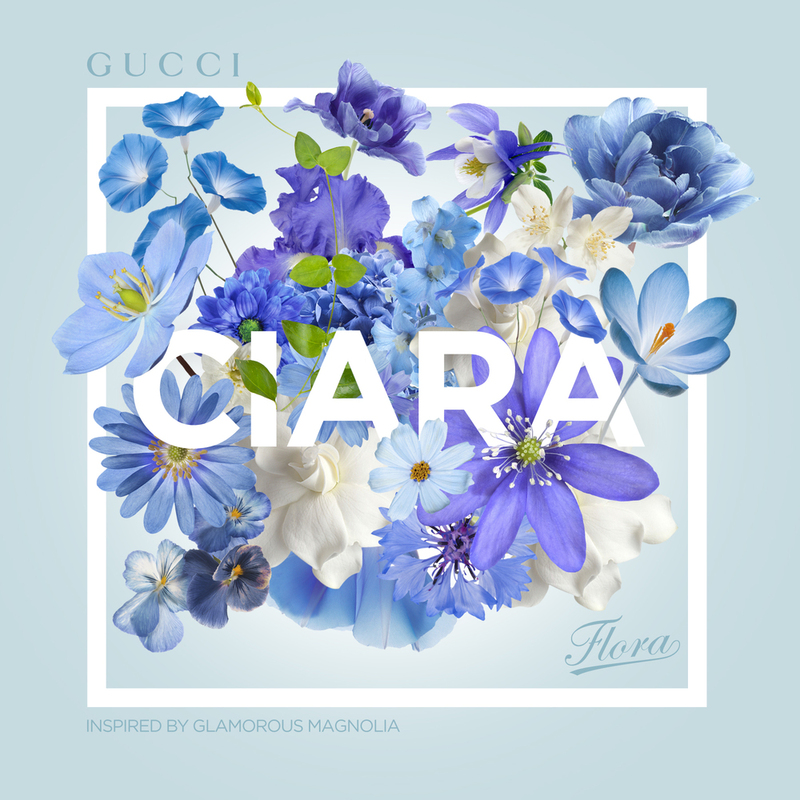 To experience Gucci Flora is to experience a world of aromatic flowers and plants, like mandarin, magnolia, tuberose, gardenia, sandalwood, and more. It’s a modern day Eden. 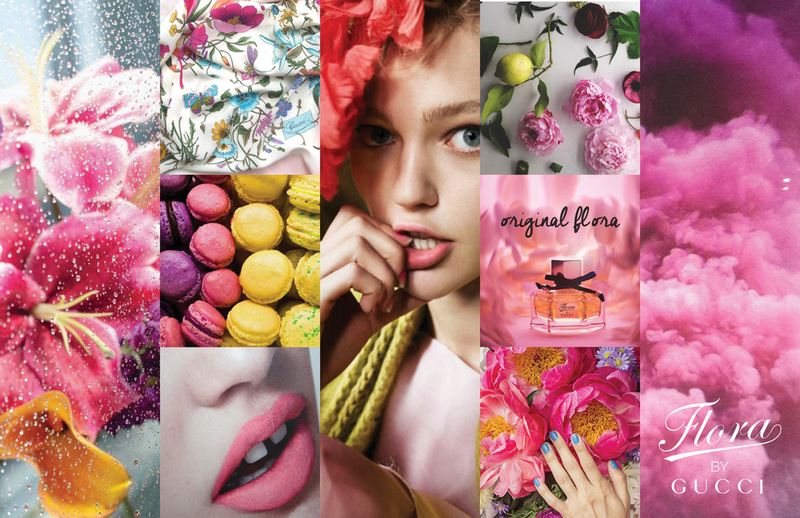 We wanted to amplify these key flowers and ingredients from the collection, to engage fans to interact with the brand. 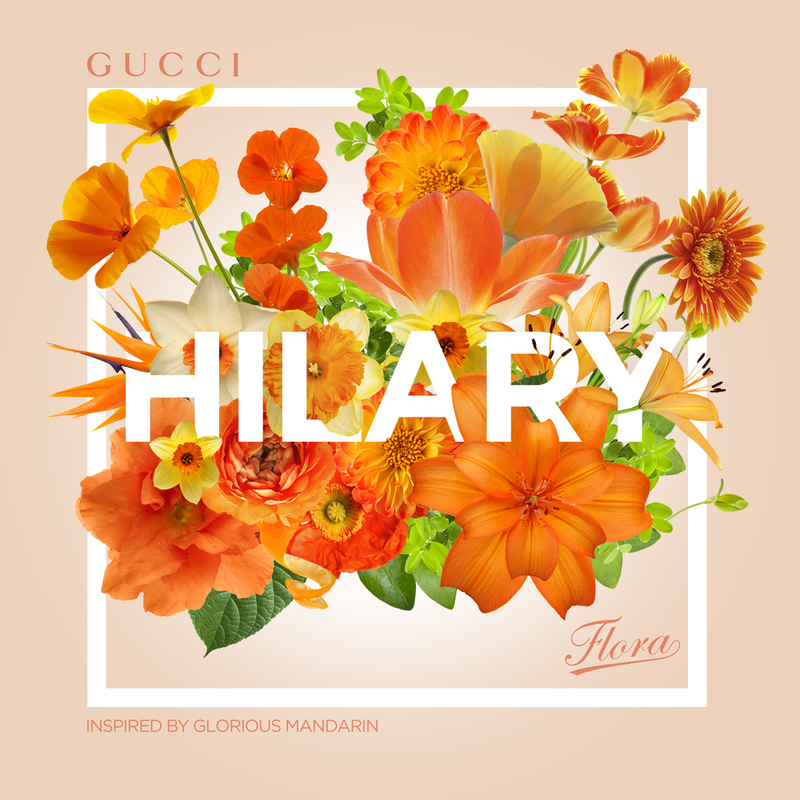 We created an interactive Gucci Flora Shop where people made their own digital bouquets with flowers from the Flora fragrances. These bouquets were personalized & shareable via social media (Pinterest, SnapChat, Instagram, etc). To further promote our GUCCI Flora Flowers campaign, we will stage flower art installations by renowned artists around the world in key markets where people can experience the fragrances' ingredients visually. Visitors are also able to create their very own digital bouquets and sample the fragrances.